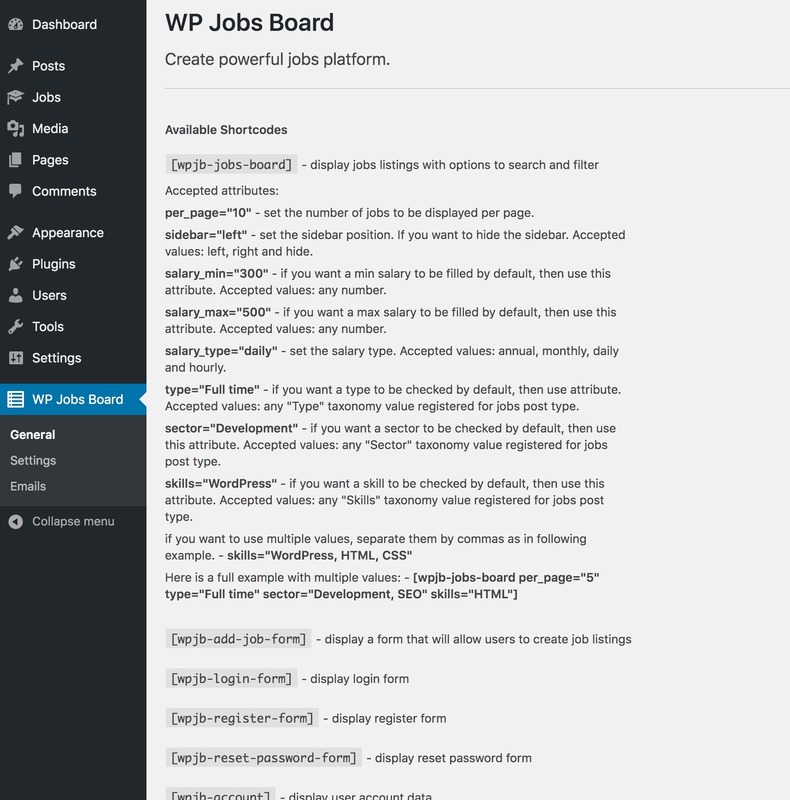 WP Jobs Board is shortcode based that means you can create powerful jobs platform on any WordPress website. 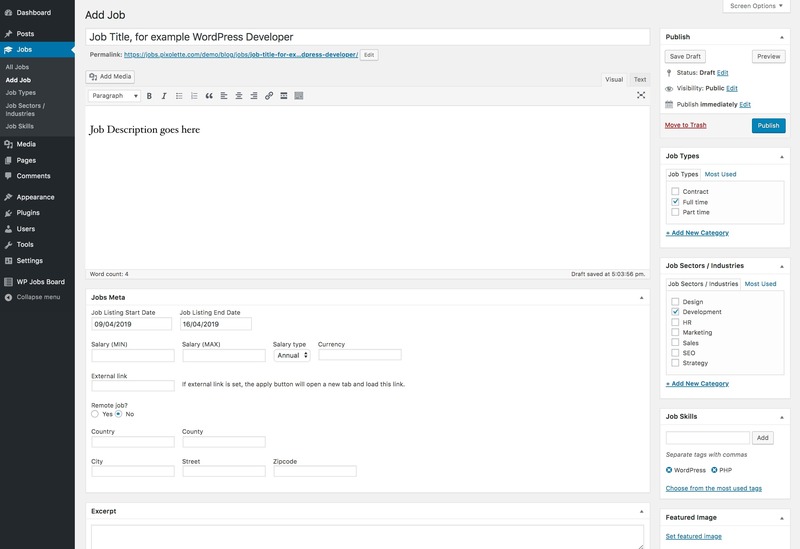 Use the shortcodes on any page and customize the filters as you want. 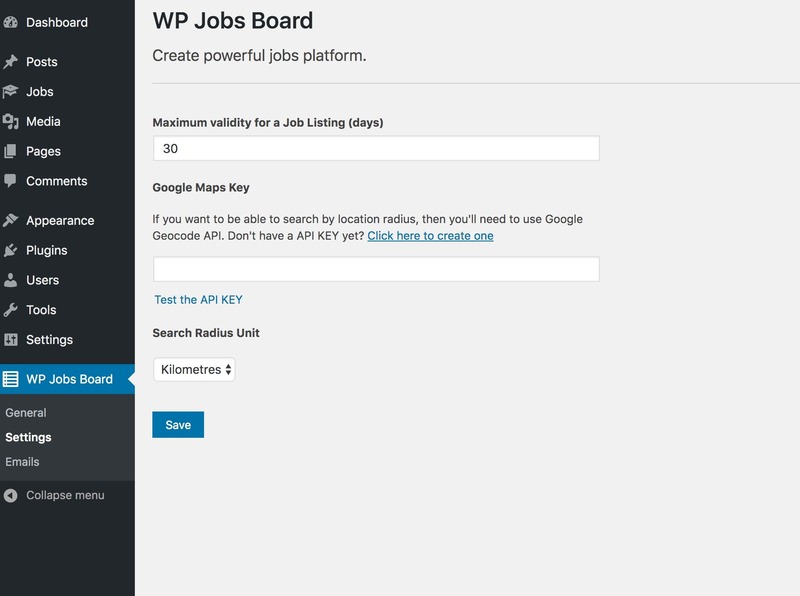 WP Jobs Board allow you to use the Google Maps API and search the jobs by location and radius. 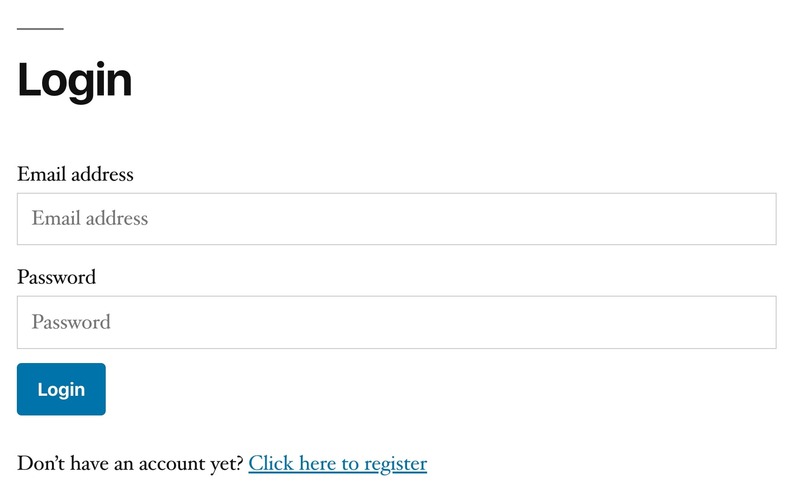 All you have to do is to set the API key and you’re ready to go! Simple and powerful. 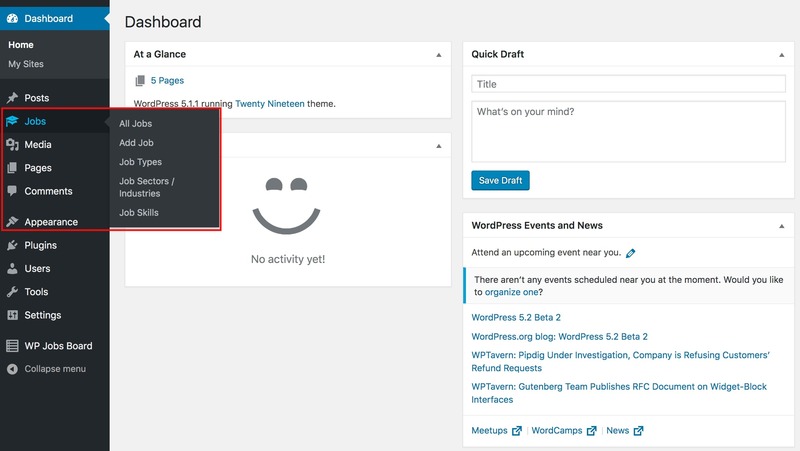 In case you want to allow users to be able to post jobs, then you should know that it’s possible. 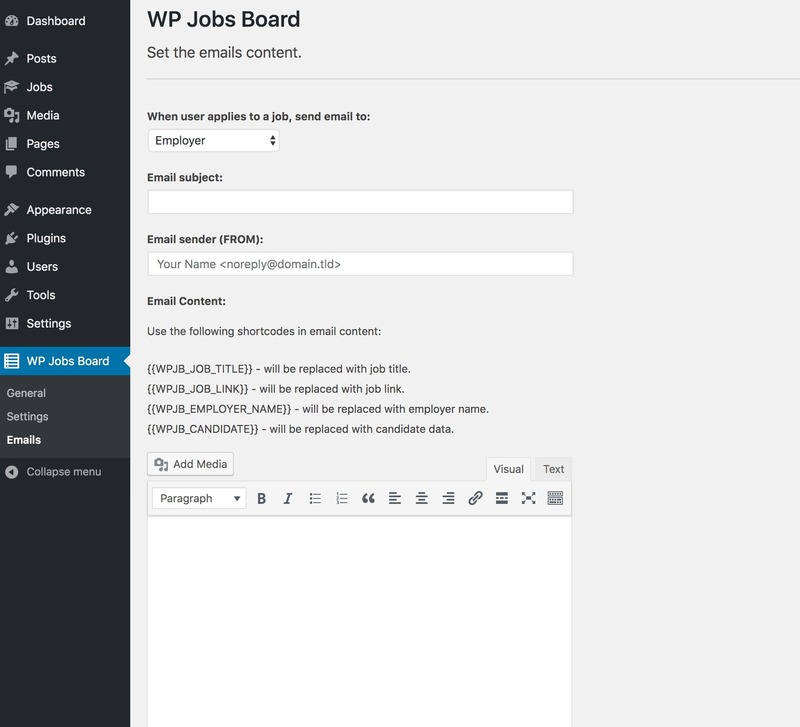 Just use the shortcode [wpjb-add-job-form] and a form to add jobs will be displayed. 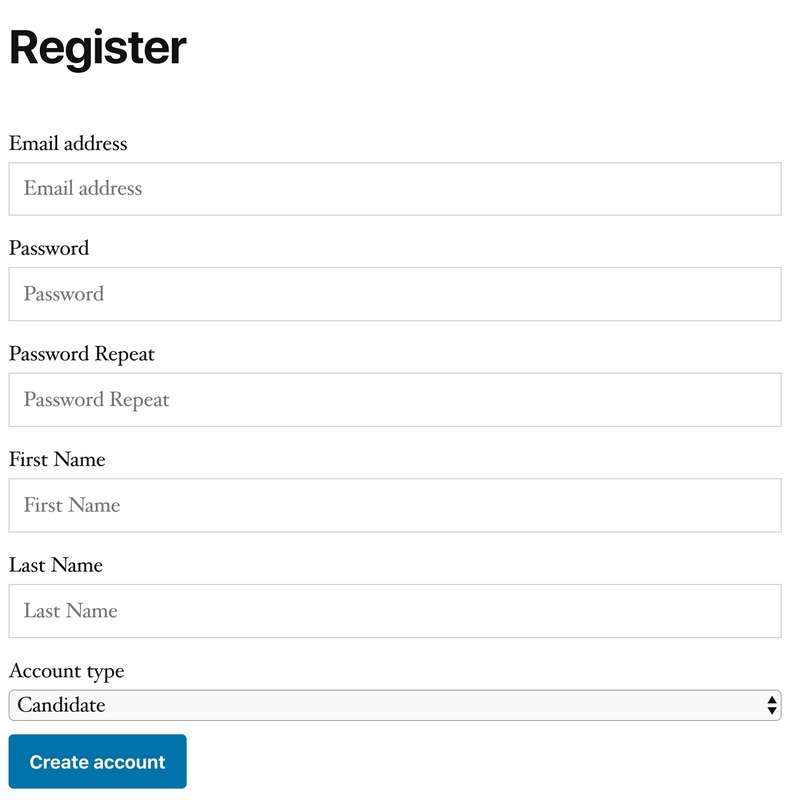 Note: only members that registered with “Employer” account type will be able to post jobs.